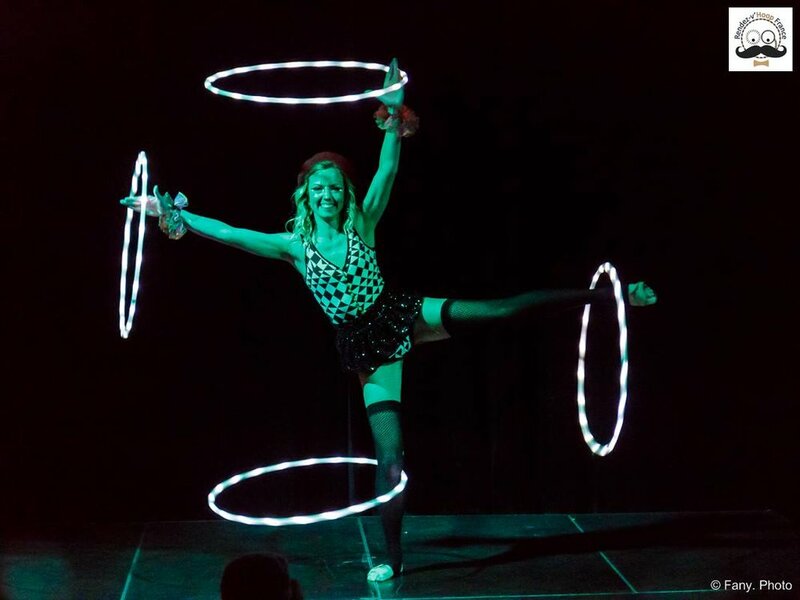 My name is Morgan Jenkins, but I often perform as Miss Mo’Jangles and can be found spinning up fun with my hoop troupe, the Hooptown Hotties. 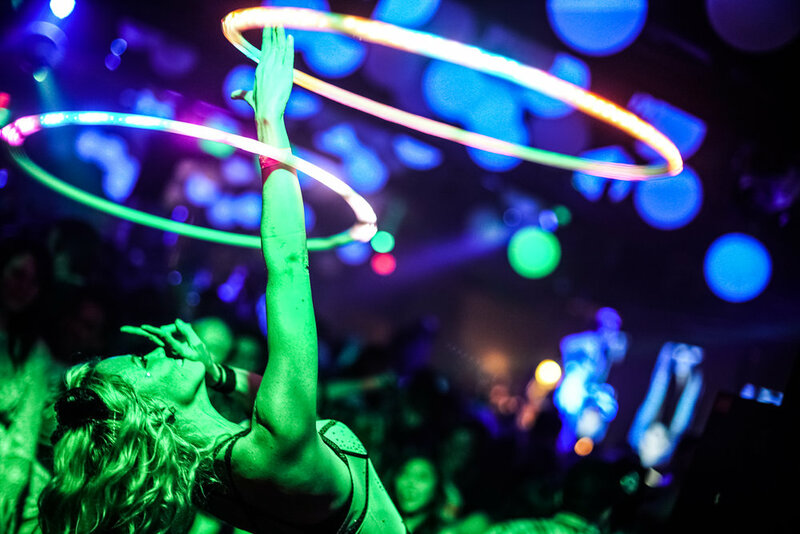 My hoop journey began at a nightclub when I saw a hoopdancer twirling an LED hoop on stage. I was so mesmerized and determined to learn, that I waited for her in the parking lot behind the club and begged her to teach me how to hula hoop. 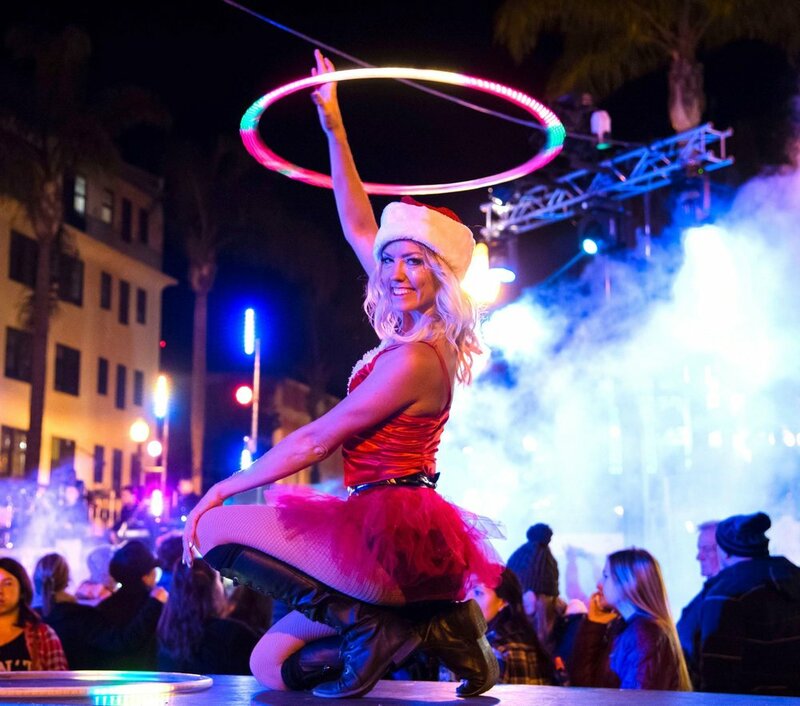 Years later, my hoop has taken me around the world as an 6x award-winning, internationally acclaimed hoopdance instructor... and landed me performances in music videos and on stages around the globe. 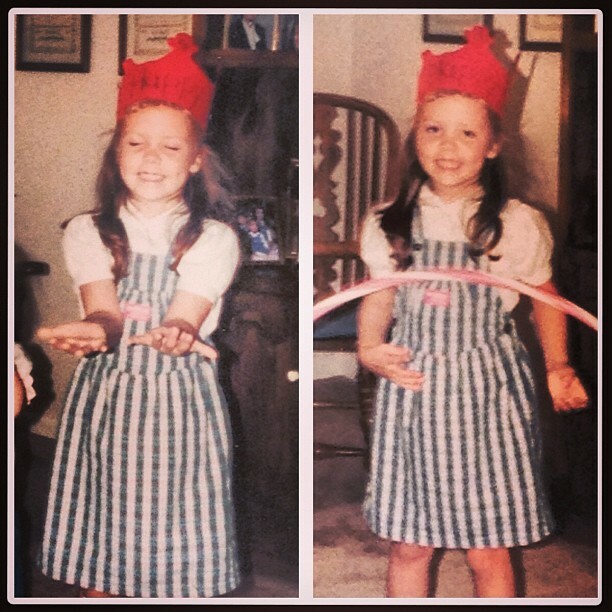 I’m so excited to share my passion for hooping through Hoopography. I believe that the fun of hoopdance comes not only from learning hoop tricks, but using those tricks as tools to express yourself through movement! Hoopography’s curriculum is accessible to everyone because I believe that anyone can (and should!) hoop and feel confident doing so. So...that’s how my hoop journey started. Are you ready to start yours? Click below to see my personal performance page!